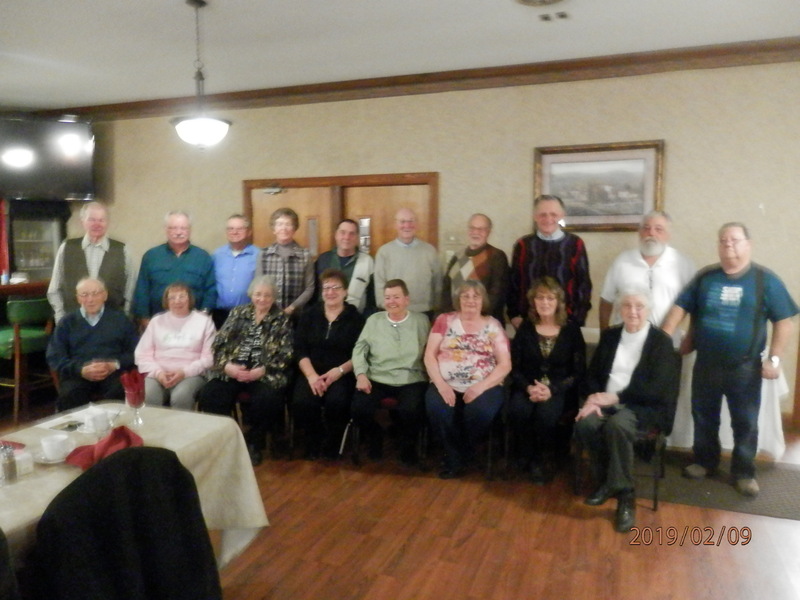 IAM Local 1260 of New Holstein, WI, honored 73 men and women celebrating more than 50 years as members of the International Association of Machinists and Aerospace Workers. Members had an enjoyable evening reconnecting with past co-workers, as IAM Local 1260 President Bonnie Polster, IAM District 10 Assistant Directing Business Representative Scott Parr, and IAM Midwest Territory Grand Lodge Representative Marty St. Peters awarded each of the 18 members in attendance a 50-year member certificate, pin and gold card. Local 1260 members, in attendance, receiving awards were Gilbert Bowe, Ruth Camomilli, Robert Ecker, Dennis Eldred, Virginia Freund, Rose Mary Heller, Jerome Kobriger, Jerome Konik, Louisa Meier, Darlene Mertens, Donald Nadler, Russell Paul, Sheila Popp, Jerome Propson, Adela Reinboldt, Timothy Rhein, Barbara Schmitz, and Craig Watson.